Search by plant, color or common name. Sun, shade, heat tolerant...Search for plants to suit your gardening needs here! 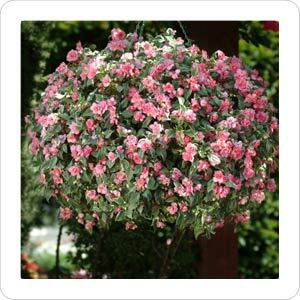 Click on one of the "Quick Links" for a listing of plants that match these descriptions.